1- Quiteness and calm is dominating the city, despite the great fears. The feeling of the battles on the outskirts of Mosul is increasing. Yes, we feel the war, but until now, life in the city has not stopped. The markets are active, the prices of goods are high, some food goods are fixed at a certain prices, but because of the lack of liquid funds, a lot of people are not able to afford buying what they neef. The mobilization of the PMUs is raising great concerns among the Mosulis. 2- Despite of the battles ISIL is engaged in out of Mosul, the members of “real estate divan” continues to confiscate homes and search for homes abandoned by its owners as they fleed the city and confiscate their homes. Yesterday, ISIL confiscated 4 homes on the Western bank and 6 more homes on the Eastern bank, one of which was occupied by on the sons of the home owner who left the city, yet, ISIL kicked him out and confiscated the house. 3- ISIL forced a number of families to relocate to Mosul from southern Mosul. I count about 30 families were forced to relocate to Mosul. Many had no choice but to adhere to this relocation, and we believe that ISIL’s intention is to use them as human shield. Many came from Hammal Al-alil, Tulol Nasir Tal Al-shuk, and Munira They also said that many families are on their way to be relocate to Mosul. 4- The number of ISIL fighters are settled, after the noticeable increase three days ago. Their numbers did not increase since, but their deployment is interesting. You may see them everywhere at one moment, and they all disappear at another. I was able to figure out that it is about their deployment and retreat schedule, but it is subjected to change at any minute. Most of the their deployment hours are between 9:00 am and 12:00 pm, then they disappear between 1:00 pm and 4:00 pm, then they redeploy and retreat between 7:00 pm and 9:00 pm, then they redeploy again from 11:00 pm to 2:00 am, then after that, I could not figure out their movement. There are fixed check points at the entrances of each neighborhood (almost all neighborhoods in Mosul) and the number of occupants of each ISIL’ vehicle does not exceed 3 passengers including the driver (two passengers + the driver). 5- Today, an airstrike targeted a major ammunition warehouse at Hawi Alkanisa district. It is one of the large ammunition’s warehouses in the city. The explosions contioued for long hours after the airstrike. The airplanes continued to fly over Mosul. More than four surveillance aircrafts, ISIL call them “the flys”, just as Al-Qaeda used to call them. They tried to fire at them several times, with no success. The firing occurred at Al-Ghabat and Al-Majmu’a Al-Thaqafiya. 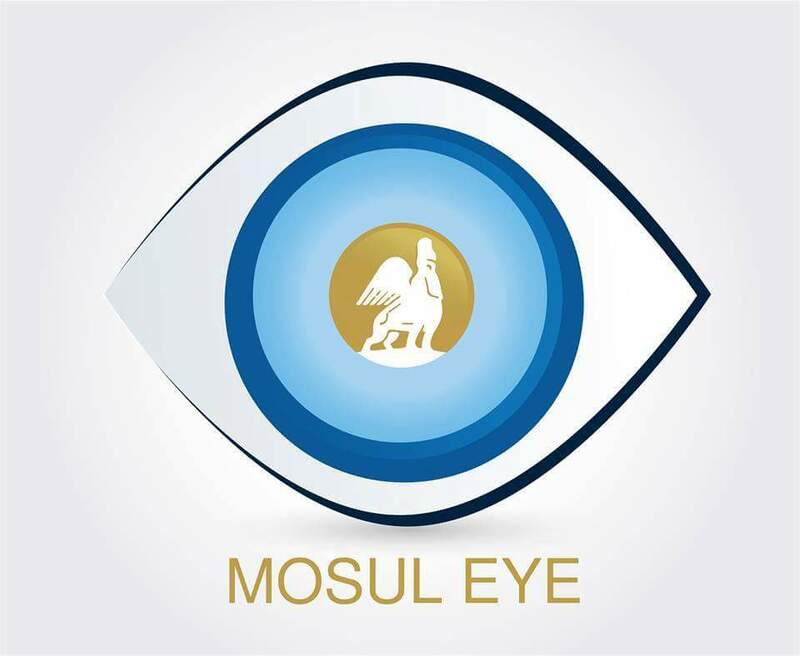 6- The free Facebook service is active and working in Mosul. The services provided by three major communication providers, Asiacell, Korek, and Zain ate improving. Many thanks to Mark Zuchirburg and Facebook for their generous gesture. The Mosulis are able now to overcome the obstacles ISIL has imposed on them. 7- The cost to escape Mosul to Turkey is $3000 per person. A new escape route was established in the past couple of weeks. More than 18 people and families have escaped Mosul to Turkey safelly and successfully. The Syrian Kurds are the ones supervising the smuggling operations. 8- It is %100 confirmed that the bridges are booby-trapped with improvised explosive devices (IEDs). The IEDs are placed on the columns of the bridges. 9- ISIL ran a small parade of a number of masked fighters carrying Russian sniping arms. They were 20 fighters. The parade took place at Al-Muthanna neighborhood. 10- ISIL executed 9 prisoners at Al-Arabi neighborhood. 11- The families who were relocated to Mosul from southern Mosul said that there are several villages the Iraqi army and the PMUs have entered and started to detain large numbers of their population, especially the villages around Al-Shura. 12- It uses to be very difficult to get cigarettes, but lately, buying cigarettes is much easier and cheaper. All brands of cigarettes are now sold for 1500 iraqi dinars. 13- the most questions asked among the Mosulis are: who will enter the city? What will happen to us? Will the militias be allowed to enter the city? Who will stop them if they attempt to enter the city? 14- We have confirmations that PMUs, specifically A’asayib, are leading the operations in southern Mosul, specially Al-Shura and Hammam Al-Alil. Thank you very much for your bravery in reporting to the world what goes on in Mosul. I found a link to your blog on the German news website http://www.zeit.de. I hope that the conflict won’t last much longer and that you and every other civilian stay safe.